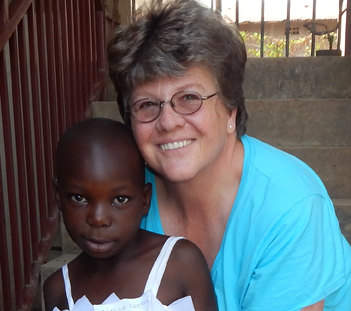 Laura Link with a child sponsored through Children of Promise. 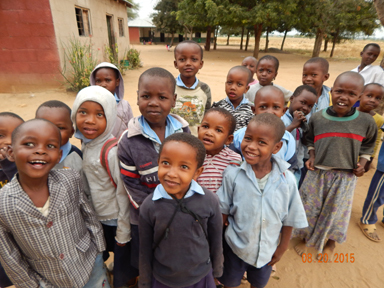 Laura Link has spent time in Africa and tells us all about the wonderful happenings with Children of Promise. What Is Children of Promise? Children of Promise (COP) is a child sponsorship ministry designed to change the lives of impoverished children in 28 countries of the world. Children of Promise is a stand alone ministry of the Church of God, Anderson, Indiana. Our sponsored children receive food, health care, an education, and spiritual nurture and training as a result of sponsors and donors who give financially to Children of Promise. Children of Promise’s ministry goals are based upon Jesus’ engagement with, and love for, children in Mark 10:16. Jesus saw the children. He held them. He blessed them. 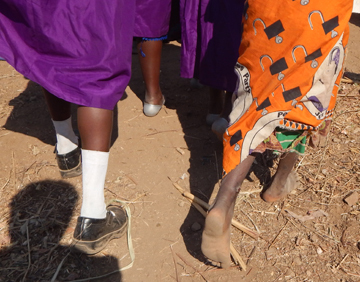 Through sponsors and volunteers, the basic needs of children living in extreme poverty are met. 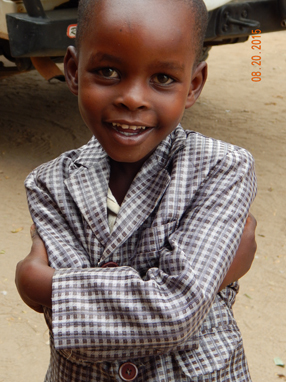 Some children are alive today because sponsors or donors have given out of love and compassion. This entry was posted in Uncategorized and tagged Blessings, Change A Life, Christian, Church of God, Jesus, Rwanda, Sponsor. Bookmark the permalink.